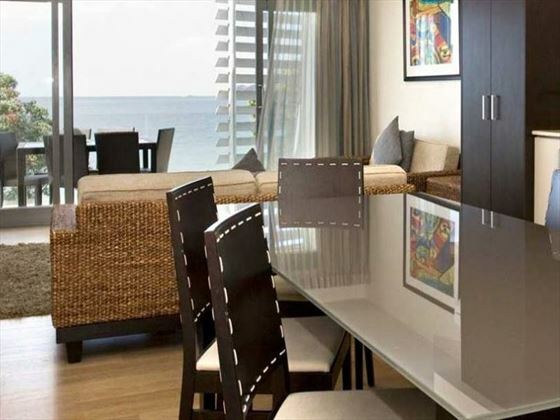 The Sea Spray Suites offer comfortable and welcoming accommodation in a picturesque location. 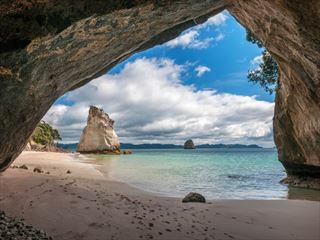 Situated by the Te Ti Beach, between Waitangi and Paihia, it’s ideally located for exploring the sights and enjoying the relaxing atmosphere in Paihia. 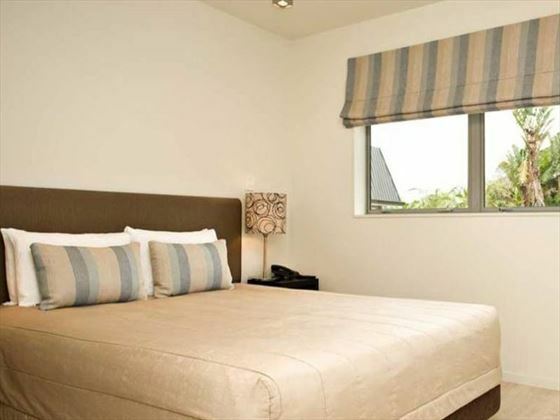 Modern and stylish, each suite caters to a relaxed and stress-free stay. Make the most of the spa pool or enjoy a laid-back BBQ where you can soak up the sunshine and unwind. 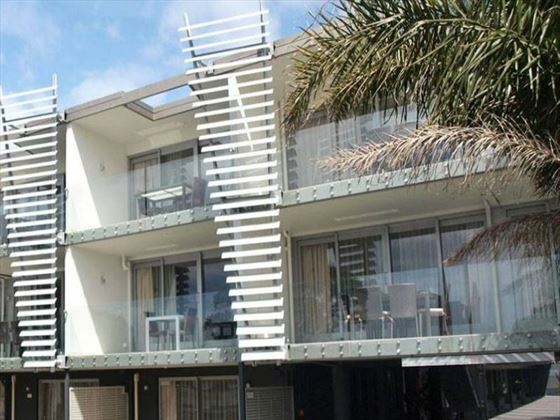 The suites are located halfway between Waitangi and Paihia, offering a great mix of historic landmarks and charming attractions of the township. 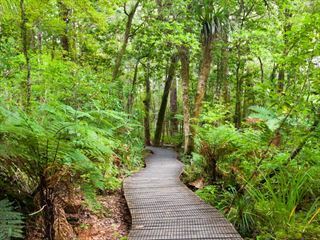 Just a short distance from the Waitangi Treaty House, the township of Russell and Cape Reinga, there are many worthwhile locations within easy reach which are well worth visiting. 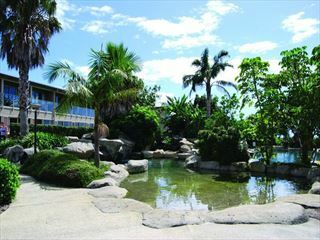 The complex provides a selection of suites, including one and two-bedroom Deluxe Suites and Sea View Premium Suites. The suites offer self-catering facilities for convenience and flexibility, and there is also a BBQ area on-site for al fresco dining. The suites are ideal for families, with self-catering facilities making dining easy and a children’s playground just over the road from the suites. There’s a recreation and BBQ area for outdoor entertaining as well.